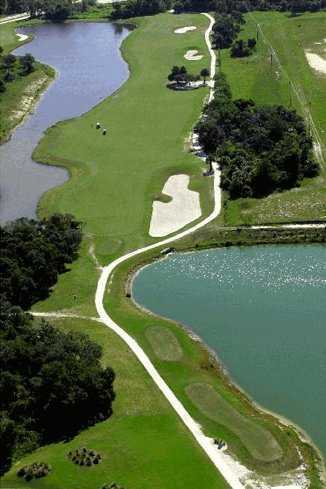 Indian River Preserve Golf Club (formerly known as Walkabout Golf Club) was a collaboration between LPGA Tour champion Jan Stephenson and Perry Dye. 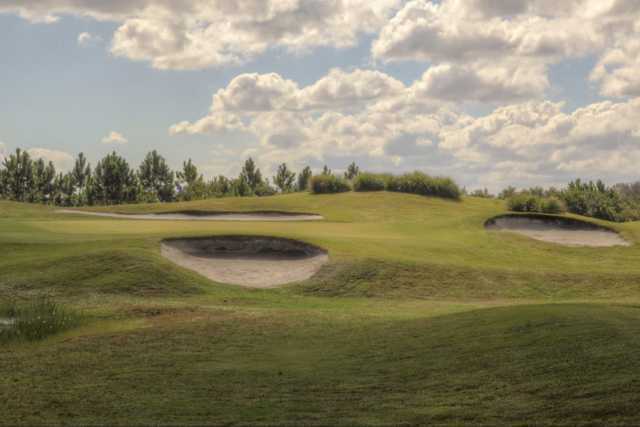 The course is an homage to Stephenson's Australian heritage. 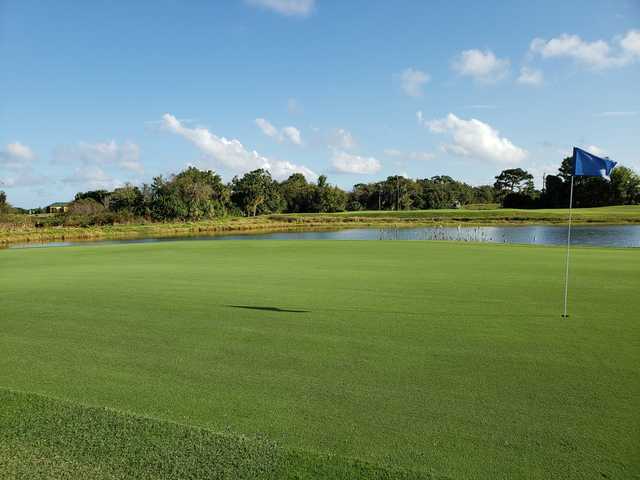 It gets its name from a term signifying a rite-of-passage ritual of the Australian Aborigines. 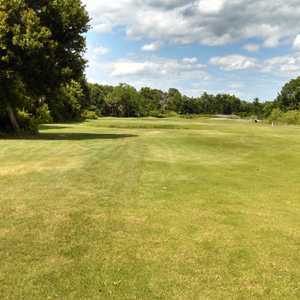 The layout wanders across a verdant, rolling landscape, abundant with native vegetation and wildlife. 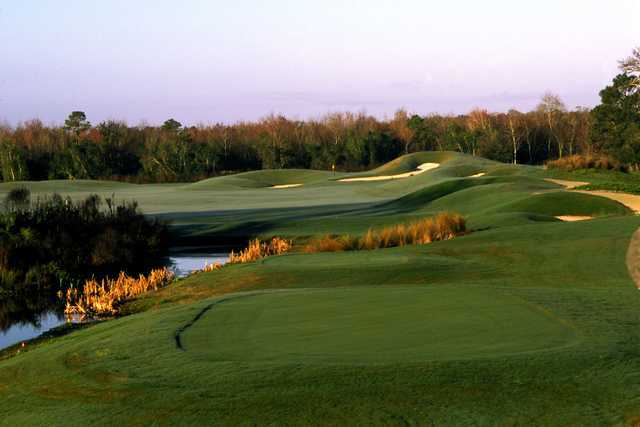 The lush fairways weave through sparkling lakes and the wildly undulating greens putt fast and true. 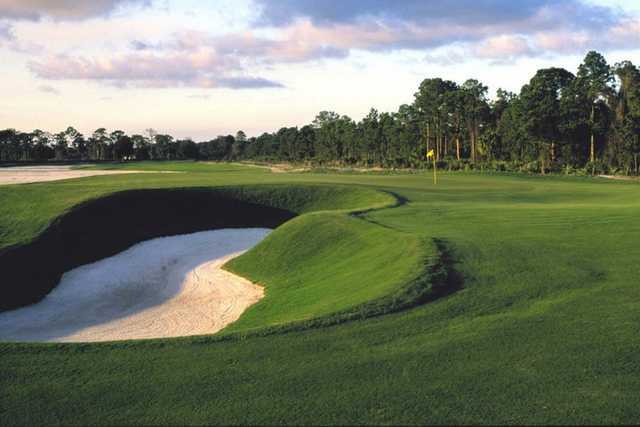 More than 60 strategically placed bunkers and collection areas fiercely guard the greens. 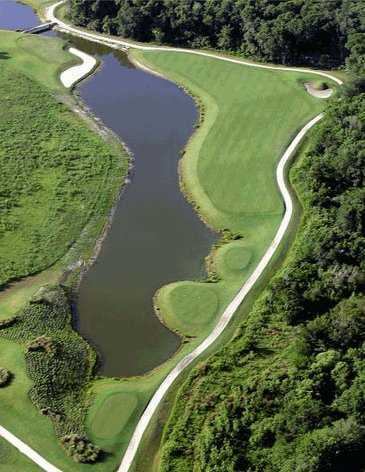 The unique layout finishes with a bonus par-3, 19th hole that features a green shaped like the Australian continent. 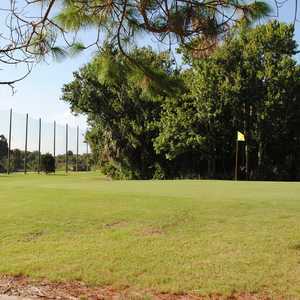 Indian River Preserve G.C. 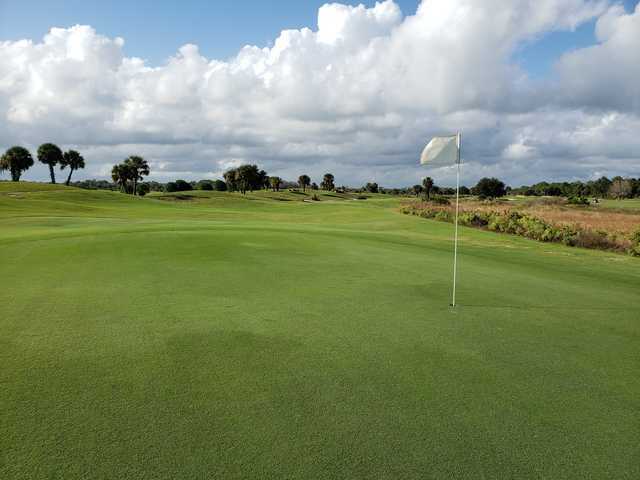 is located on the north end of Florida's Space Coast, just minutes from the Kennedy Space Center and Cape Canaveral. 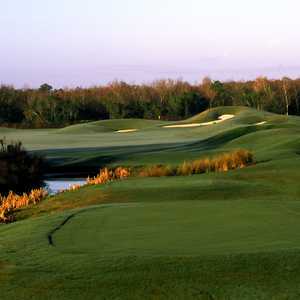 Opened in 2003, it has quickly become one of the most memorable golf courses on Florida's East Coast.